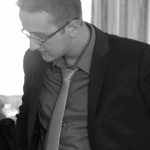 Our team here at 'MoneyCoach UG' has some of the most talented developers and designers you can find in Berlin. So it’s fair to say that this is not our first rodeo. Our team members have developed apps ranging from Educational and Reference apps to Productive, Entertainment, Media, Finance and lately we are focusing on Augmented Reality. Figuring out the best approach to the user experience is always the most challenging aspect to developing any app. The user needs to feel at home immediately or else they will lose focus, attention completely abandoning the app you worked so hard on. But at the same time you need to introduce new things, to keep it fresh and evolve the experience. Finances, in particular, are hard and can be quite boring since there are a lot of numbers involved. That’s why you need to break up that monotony a little. Introduce a cool colorful card here, use an emoji over there, make the wording more friendly and familiar so that it looks like someone is talking to you. Is this the part where we shamelessly plug our other apps that we have worked on or our team members did? No? Well, joking aside, for the last couple of months I’ve been using an iOS app called 'Over' to create all of our 'MoneyCoach' 'Instagram' posts. It’s free and it is amazing allowing you to create high level posters and promotional arts really easily. Everyone should download 'Over'. Psst, also follow us on 'Instagram' @moneycoachapp. 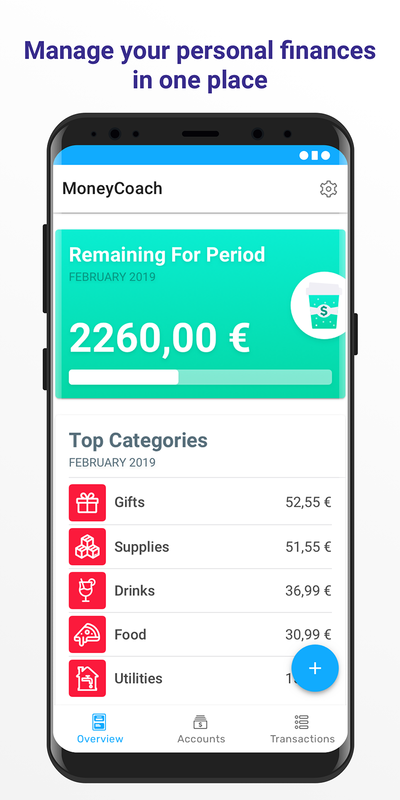 We worked on 'MoneyCoach Blitz' for around 4 months and well, we will keep working and expanding it till infinity since an app is never done nor completed. You can always improve something, add something or potentially break something. Life’s hard. As I mentioned above, finances can be quite hard and boring. 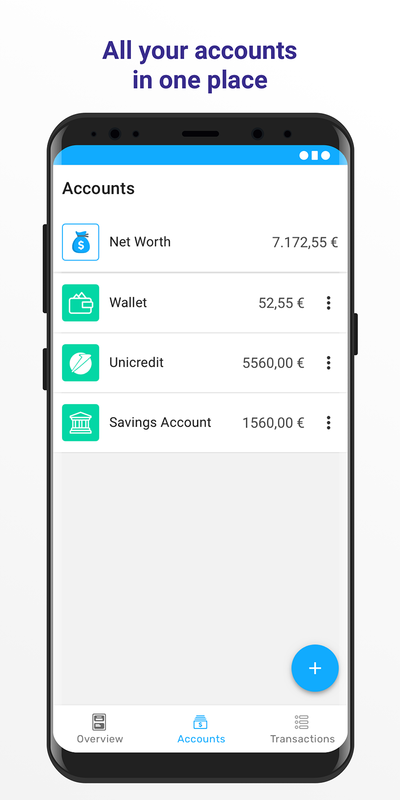 With 'MoneyCoach Blitz' we wanted our users to manage all of their finances in one place, with extreme ease and with feeling good while doing it. 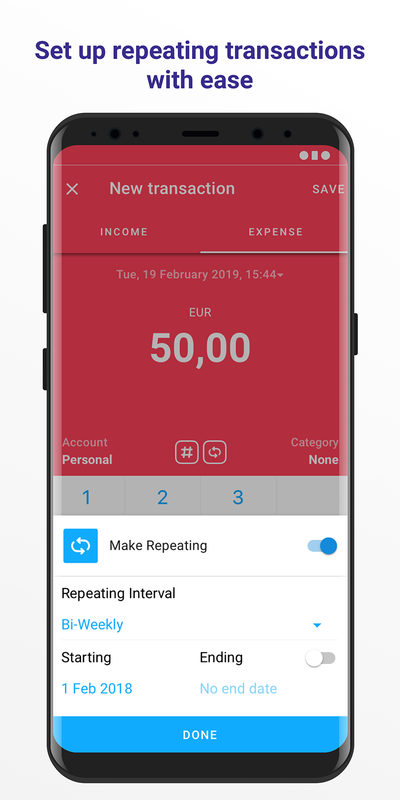 "It looks simple, but it can be quite deep if you want it”, that’s something one of our users told us in a review on our iOS app, which by the way we have been developing for 4+ years, and we wanted to bring the same level of experience on Android too. But since you cannot cram 4+ years into 4 months of development, we started by what made the iOS version so simple, yet quite deep. It looks simple and clean, you don’t get bombarded by tons of numbers, but with a glance you understand your financial well-being. You can immediately see how much you have to spend for the rest of the month and where you spent the most. That’s all you need to know, but if you want you can explore it much further. You can set up repeating transactions, create custom categories and subcategories, check your monthly summaries, search for specific transactions etc. Family sharing is planned for release really soon. Also new Reports will come as soon as the next release. We are also looking to include support for Online Banking for specific regions. There’s a lot in the pipeline and the future looks exciting. Well, download the app, try it out and consider leaving a positive review as it helps us a lot. Also sharing it on social media is a big help to us. About App: MoneyCoach is helping millions of people aggregating all their accounts & their finances in a super easy and intelligent way. MoneyCoach changes your financial behavior, so that you can save more money. Downloading MoneyCoach Blitz for free is the best thing you can do for your wallet and bank account. Basically, MoneyCoach Blitz is just like a fitness app, but for your finances. If you put in the work, you will get rewarded...lots of money. • Unlimited Accounts, Transactions and Categories: create/add as many as you want. • Remaining Budget: check how much money you can spend during the month. • Real-time Net Worth: see how much money you have in total, in real time. • Superfast, No Ads & All Completely Free. 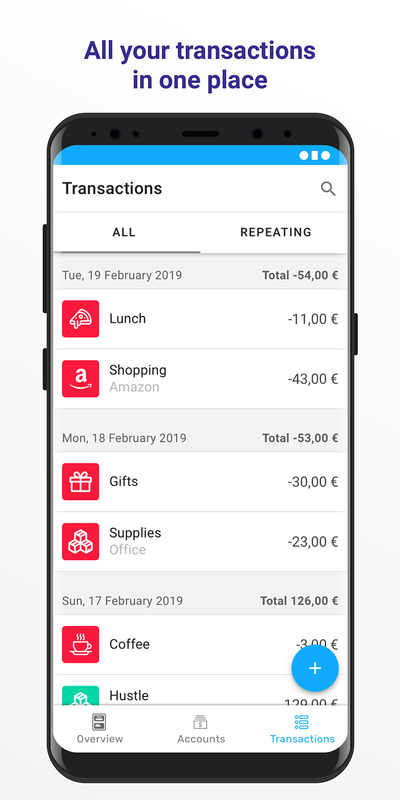 • Data Sync: sync your finances on the cloud. • Secure & Optimized.